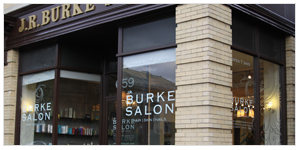 Since 1995, the JR Burke salon has been keeping customers happy and stylish with looks from classic to modern. 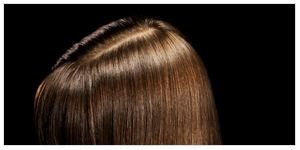 We are well known for our color services, offering permanent options that process in fifteen minutes and Certified Organic Color systems. 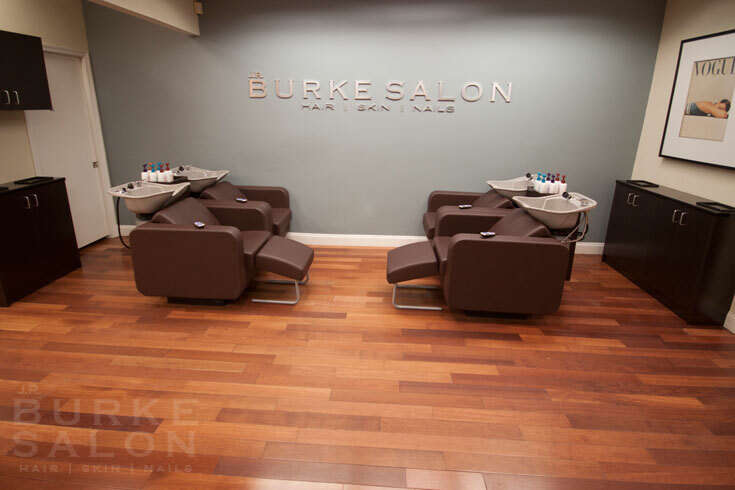 Enjoy our semi-private color area while receiving your service, or feel free to request a private room. As always, we are committed to providing you with the highest quality products and services. 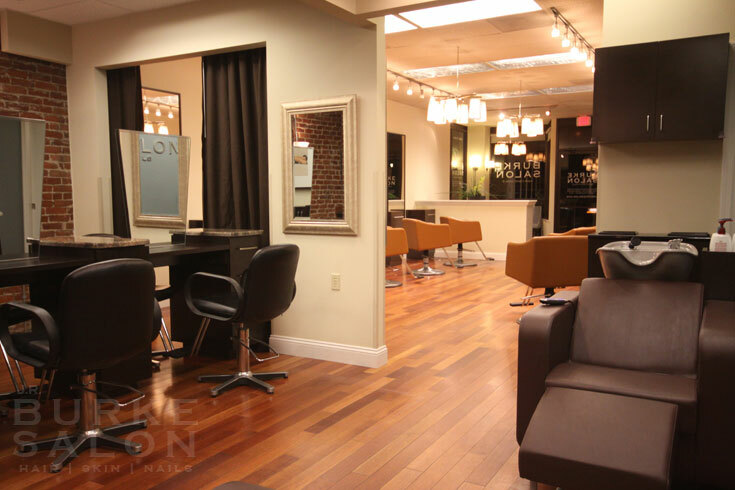 We continuously attend training and host classes in our salon. Our staff is well educated and engaged in learning. We research the latest products and techniques to offer our guests. 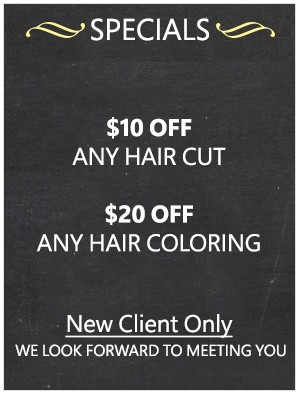 Please stop by our salon for a free consultation with one of our artists today. We look forward to meeting you! Early/late appointments available upon request. Please inquire. 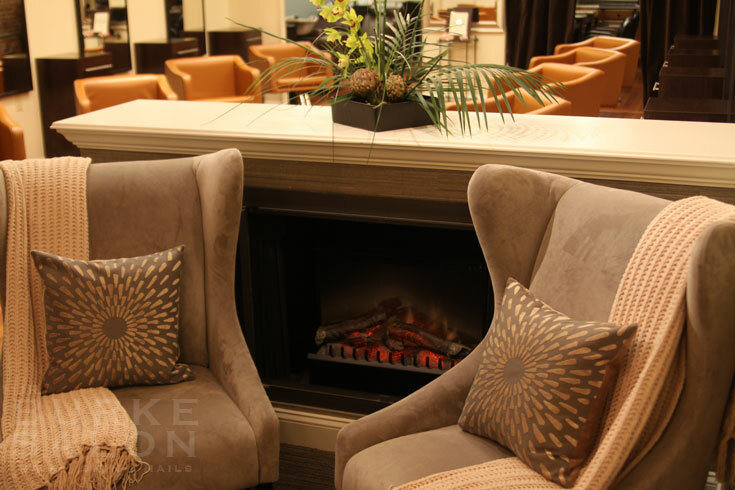 At your complimentary one hour consultation, which will take place in a private suite, a specialist will assist you in..